The Levitt Pavilion Arlington has a hot lineup for its summer concert season! There's not much that can beat hanging out in shorts and flip-flops, enjoying a cold beverage and listening to music outside! That's exactly what Levitt Pavilion Arlington has planned with its Baylor Orthopedic & Spine Hospital 2017 Summer Concert Season May 19 through July 23. The Levitt is stretching its concert season out a little more this year, starting earlier and ending later. Concerts have moved to three nights a week, Friday, Saturday and Sunday at 8 p.m. Family Movie Nights will begin June 8 and continue on Thursdays through July 13. 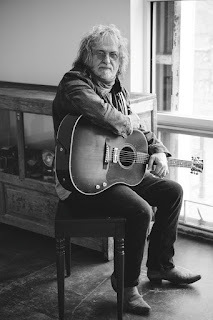 Everything after July 3 will begin at 8:30 p.m.
Texas master storyteller Ray Wylie Hubbard returns to the Levitt July 1. Additional Levitt favorites returning this summer include Sarah Jaffe, La Tropa F, Uncle Lucius, Los TexManiacs appearing with Tejano legend Flaco Jimenez, Somebody's Darling, Sgt. Pepper's Lonely Bluegrass Band, and Terri Hendrix and Lloyd Maines. The 17th Annual North Texas Book Festival will begin at 10 a.m. Saturday, April 15, and lasts until 3 p.m. Nancy Churnin and more than 60 other authors are scheduled to sell and sign their books. An Easter egg hunt with a twist also is planned. There is no admission fee for the festival which is located in the Patterson-Appleton Arts Center at 400 E. Hickory St. in Denton. Prior to the book festival there will be a breakfast. North Texas Book Festival’s guest speaker for the Chuckwagon Breakfast is Nancy Churnin, author of the children’s book “The William Hoy Story: How a Deaf Baseball Player Changed the Game”. The breakfast is 7-9:30 a.m. Saturday, April 15, at the Patterson-Appleton Arts Center. Churnin will discuss her long journey to become a published author. She published her first book last year, and Churnin’s second book, “Manjhi Moves a Mountain,” is scheduled for publication this year. 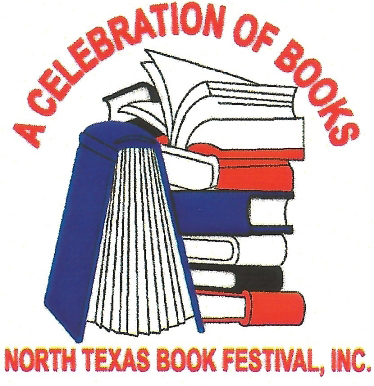 The breakfast also will include the announcement of NTBF Book Awards winners in several categories, as well as grant presentations to several North Texas public and school libraries and literacy programs. NTBF, a nonprofit, raises money for libraries and literacy programs each year. Admission to the breakfast is $10 for each adult and $5 for each child under age 10. The Vintage Jazz Society will provide entertainment, and breakfast reservations must be received by April 7; reservations are required. 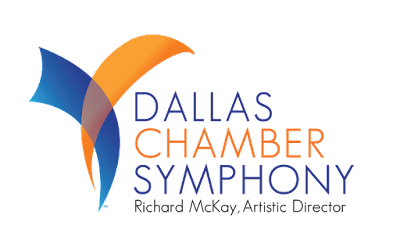 The Dallas Chamber Symphony will end its fifth season with a concert featuring a mix of pieces for medium and large chamber symphonies. The orchestra also will welcome to the stage soloist Kenny Broberg, who won the Dallas International Piano Competition 2016. Broberg will be performing Serge Rachmaninoff’s Rhapsody on a Theme of Paganini. The program begins with Ginastera’s virtuosic Variaciones Concertantes. A seminal work of the composer’s “subjective nationalistic” period, the music exhibits idealized folkloric and traditional materials sublimated in a personal way. Fiery and virtuosic, the piece is known for its numerous solos, which provide DCS principal musicians opportunities to shine. The orchestra will follow Ginastera’s set of variations with one by Franz Listz, Totentanz, which paraphrases the Dies Irae plainsong in a set of variations for piano. The orchestra also will invite Minnesota-born pianist Kenny Broberg to perform; Broberg, the winner of DCS’ Dallas International Piano Competition 2016, has won other major prizes at several international piano competitions, including the Sydney International, New Orleans International, Seattle Symphony International and Wideman International. Following intermission, the orchestra will perform Johannes Brahms’ Symphony No. 1 in C Minor. An expansive and dramatic romantic work, the symphony will be performed by chamber orchestra just as it was for many of its early performances. Incidentally, the symphony also employs a fate motif, making it a fitting conclusion to the evening’s thematic program. The performance will be held on Tuesday, April 18, at Dallas City Performance Hall at 8 p.m. Individual tickets are available for $19-$49 each, $15 for students, and seniors save up to 25 percent. 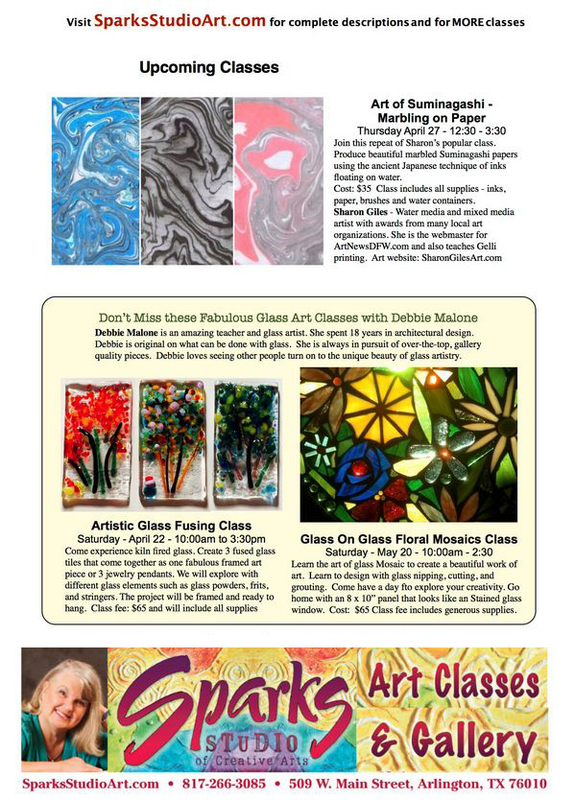 Discounted subscription packages are available online or by phone at (214) 449-1294. Walk-ups are welcome. 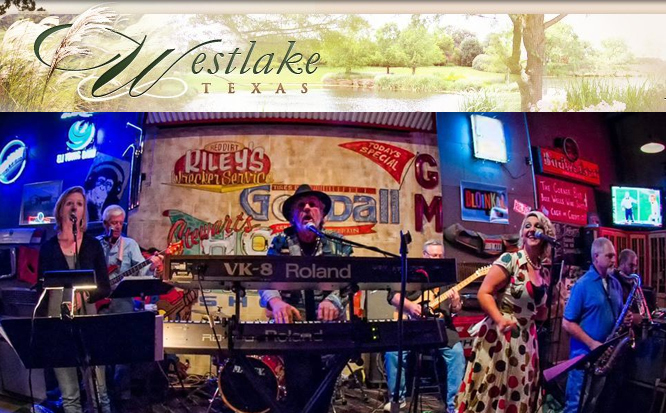 On Thursday of this week, April 6, at 7:00 pm Johnny D and The Doowopps will be performing a one hour show in Westlake sponsored by The Northeast Tarrant County Arts Council. This will be a free outdoor concert and fun for all ages. MAVPLAYS 2017 spotlights thought-provoking theatre by iconic playwrights as well as new works from our playwright-in-residence during a repertory two-week run of performances. This year’s festival features SOME OF THESE DAYS, a new work written and directed by Dr. Natalie Gaupp. ENDGAME written by Samuel Beckett and directed by Kevin Duran and Ashley Peaks and TOO MUCH LIGHT MAKES THE BABY GO BLIND (30 plays in 60 minutes) created by Greg Allen and directed by Fate Ritchey. 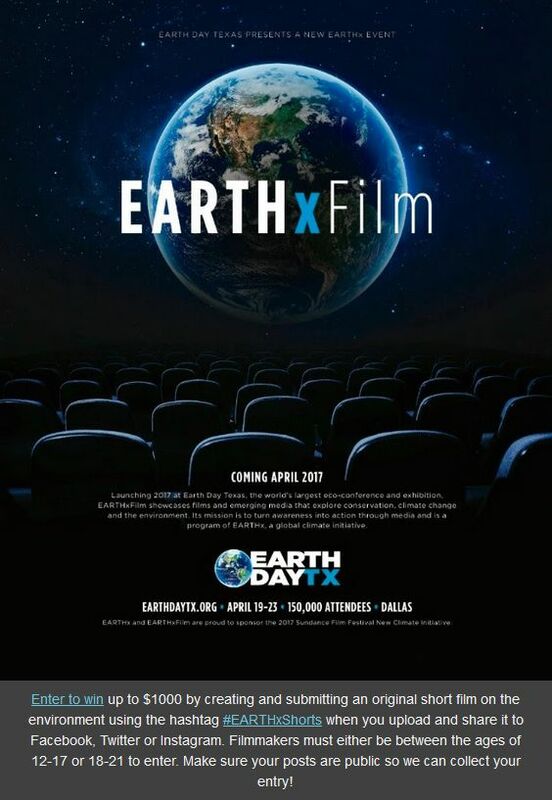 Performances for SOME OF THESE DAYS are April 13, 15, 21 at 8:00 p.m. and April 23 at 2:30 p.m. 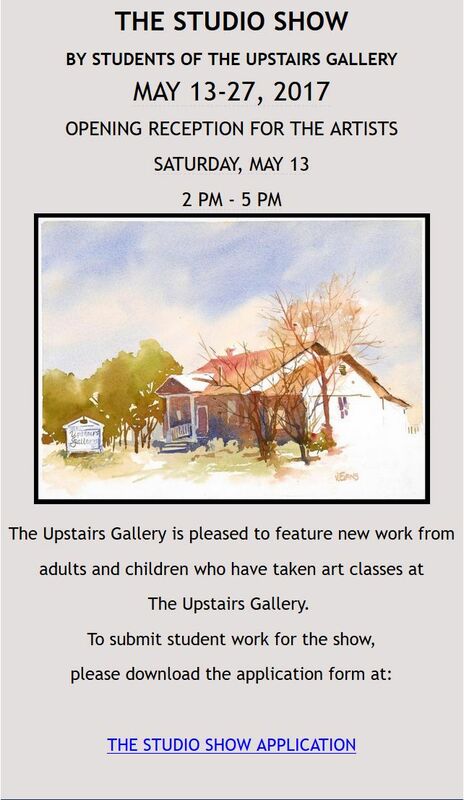 SOME OF THESE DAYS will be presented at 502 S. Cooper Street, Fine Arts Building, North Section, Studio 137. Tickets: $10 for the General Public; $8 for Students/Senior Citizens/UTA Faculty & Staff. ENDGAME and TOO MUCH LIGHT MAKES THE BABY GO BLIND are on the same performance bill. 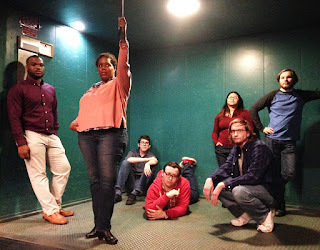 You can see these performances April 14, 20, and 22 at 8:00 p.m. at 502 S. Cooper Street, Fine Arts Building, North Section, Room 174 Mainstage. Tickets: $10 for General Public; $7 for Students/Senior Citizens/UTA Faculty & Staff.